There are 10 categories in which MPs can put forward nominations, and you are welcome to submit as many categories as you like. Each category has three specific questions to answer, with a 300 word limit for each. If you need any inspiration, find out more about last year's shortlisted nominees here. Each MP is able to submit one nomination per category – if you receive multiple, it will be for you to choose which will be your official nomination. If you are an MP and would like to find out more information on how to nominate, please click here. If you a Health and Care Organisation and would like to find out more information on how to submit nominations to your MP, please click here. After the nomination window closes on 26 April, nominations will be sent to the relevant NHS area teams for initial sifting by senior local NHS England and NHS Improvement representatives. These teams will then send one nomination from each category to the relevant NHS region, where they will be sifted again by senior regional NHS England and NHS Improvement representatives. Next, the regional panels will each choose one nomination in each category per region to go forward to the national judging panel. These regional champions will be announced in The House magazine and elsewhere on the 25 June. Shortlisters will mark applications out of five for each of the three questions answered, giving a total score out of fifteen. Judges will then discuss and agree on a winner based on aggregate scores. Scores will not be carried forward from one stage to the next. The decision of the judges at each stage is final. Due to the expected volume of entries, we will not be able to provide feedback to nominees, or information on the progress or scores of any entry. 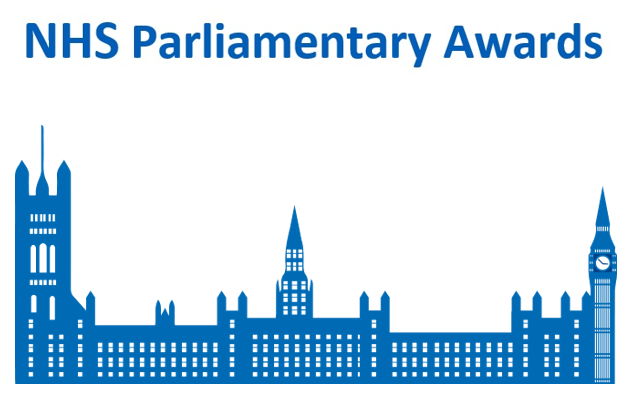 The NHS Parliamentary Awards 2019 will take place on Wednesday 10th July in the House of Commons, Westminster. Attendance to the Awards is by invitation only. If you are shortlisted to win an award, you will recieve an invitation.